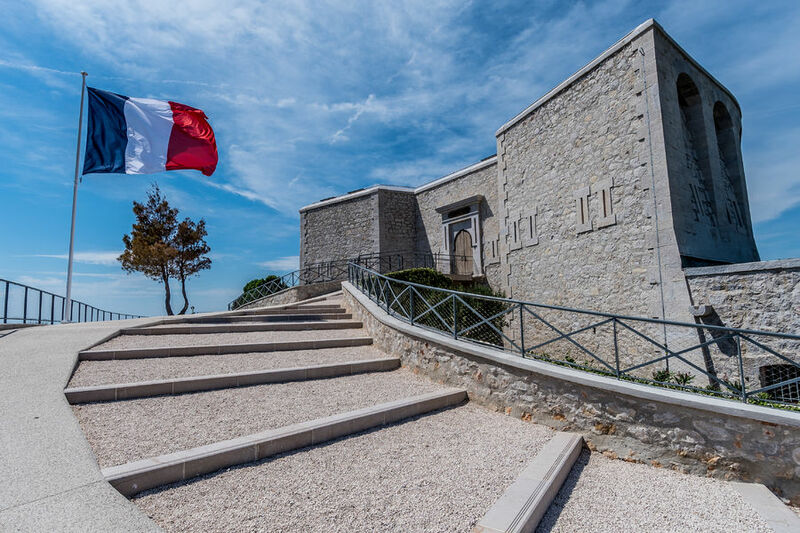 On the heights of Toulon, the Mount Faron, the Memorial of the landing and liberation of Provence portrays an essential episode of the history of the Second World War: the landing of Provence of August 15th 1944. The memorial museum has been entirely renewed in 2017. It is a remembrance and history site, a useful tool to hand over our memories to the young generations. 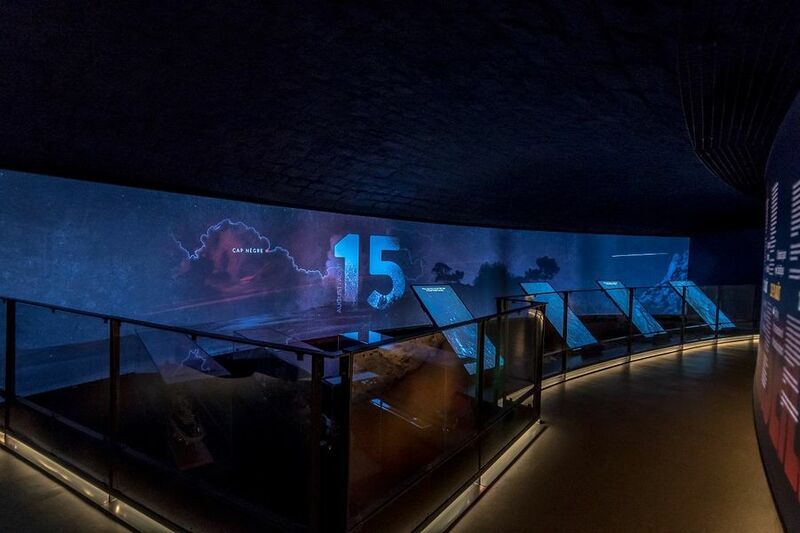 A permanent exhibition area, equipped with the latest museum devices, presents every aspect of the allied landing and the liberation of Provence. An exceptional collection of pieces of that period, archives and witness and fighter’s records plunge the visitor right into these historical moments and let him fully acquaint the sacrifice of our liberators. This major site of national remembrance pays homage to all those who fought to liberate France and Europe. They had very different origins: free Frenchmen, soldiers from African countries, allied soldiers and members of Resistance movements. Beaumont Tower, a middle XIX century. fortress, is enshrined in the heart of a natural space, classed Natura 2000.Its offers a breathtaking view over the Mediterranean Sea you can also see the inner land. Anything that is not mentioned in "the price includes"